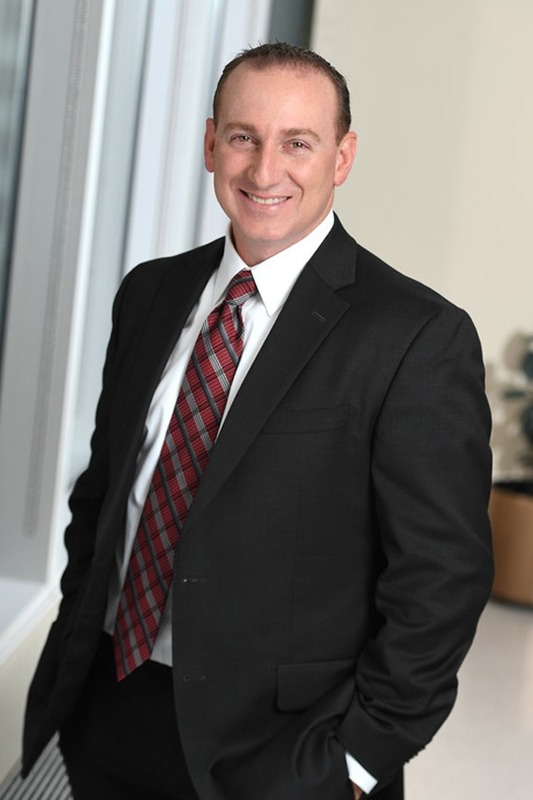 Brian D. Sackstein is an Audit Principal with more than 20 years of experience specializing in healthcare and not-for-profit services. He advises clients involved in social services organizations, permanency and adoption services, residential group care programs, providing educational and other services for the developmentally disabled, community/migrant health centers, residential drug treatment, behavioral healthcare, prepaid health service plans, and other not-for-profit corporations. Brian is also a specialist in the auditing of employee benefit plans. Brian provides auditing, accounting, and management advisory services for clients. His responsibilities include the planning, coordination, and review of accounting and auditing projects; the preparation and review of financial statements; coordination of audits in accordance with Uniform Guidance; and the presentation of audited financial statements and reports to management and boards of directors. Brian also supervises and reviews the preparation and the impact of client cost reports, which include the Consolidated Fiscal Report (CFR), Standards of Payment Report (SOP), Institutional Cost Report (ICR) for funding agencies in New York State, FQHC Medicare cost reports, required for filing with Department of Health & Human Services and the Medicaid Cost Report for Ambulatory Health Care Facilities (AHCF). In addition, Brian reviews existing operations to improve efficiencies, provides financial budgeting and cash flow projections, performs internal control reviews, and trains clients’ staff and board members in the areas of federal audits and reimbursement analysis. Brian also conducts project feasibility studies, develops new programs, reviews operations and rates to support current and future reimbursement, and advises on rate reimbursement appeals. He works with organizations with budgets ranging from $1 million to $5 billion. Mr. Sackstein received a Bachelor of Business Administration degree in accounting from Hofstra University in 1994. He is licensed as a certified public accountant in New York State.